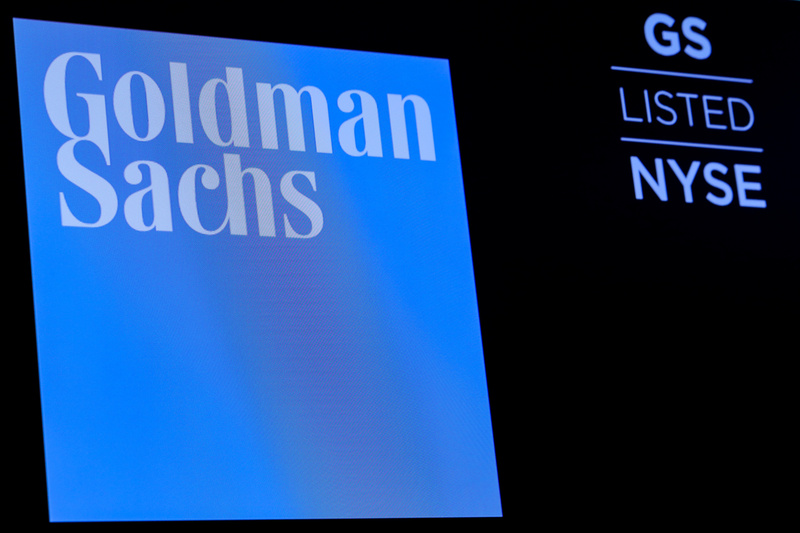 The ticker symbol and logo for Goldman Sachs is displayed on a screen on the floor at the New York Stock Exchange (NYSE) in New York, U.S., December 18, 2018. Grocery-distribution company United Natural Foods filed a lawsuit on Jan. 30 against Goldman Sachs and Bank of America Merrill Lynch. The company claims the investment banks put their financial interests ahead of the company’s when they advised it on a multibillion-dollar acquisition last year. UNFI announced plans to acquire wholesaler Supervalu in July 2018 in a deal valued at $2.9 billion, according to a joint statement at the time. UNFI claims in the lawsuit, which was filed in New York state court, that Goldman committed breach of contract and fraud. The company also claims that the firm improperly extracted around $200 million for the advisory and financing services it gave UNFI.